The original Transformer was one of the first tablets to capture the imagination of the Android community, and three iterations later the family continues to be popular among modders and ROM enthusiasts. The latest and inarguably greatest member of ASUS' tablet family, the Transformer Pad Infinity, now has infinitely more options when it comes to aftermarket ROMs and modifications. The company released the TF700 version of their bootloader unlock tool, and interested users can download it from the ASUS support website. The release comes almost exactly two months after the cheaper Transformer Pad 300 got the same treatment. The tool is in the form of a standard APK file. To unlock the bootloader on your shiny new tablet, you'll need to be running the current stock version of Ice Cream Sandwich. Copy the APK to your tablet, install it via the standard non-Market method, and you're good to go. 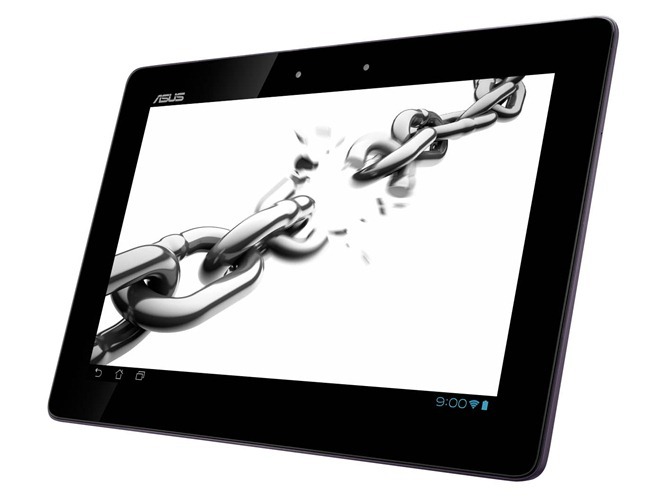 Note that your warranty is kaput the moment you unlock the tablet - ASUS may decide to repair hardware damage, but it's under no obligation to do so. You can also say goodbye to any official software updates you were hoping to get. Not that it's likely to bother too many of you. There's currently a lack of ROMs that might take advantage of the unlocked bootloader, but that shouldn't last long... especially with Jelly Bean on the rise.